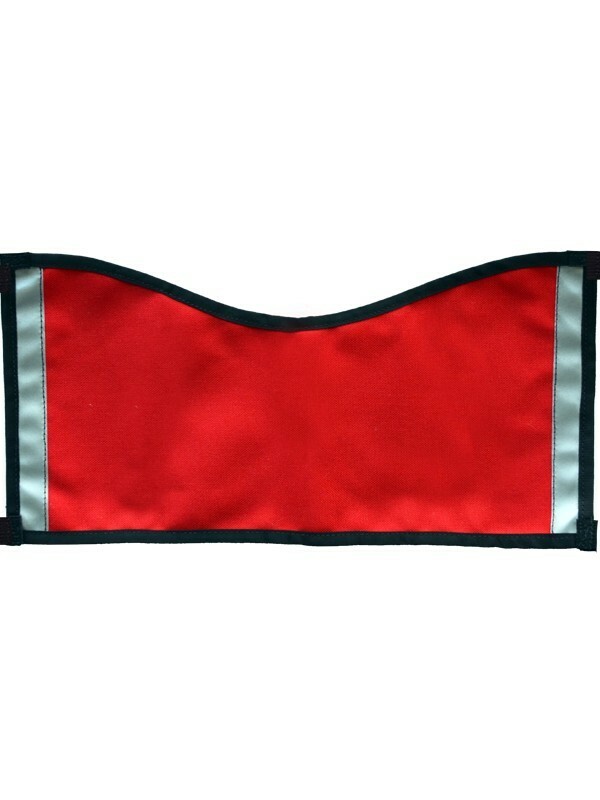 Our high quality, lightweight and durable plain red vest is ready for you to customize with the patches of your choice! 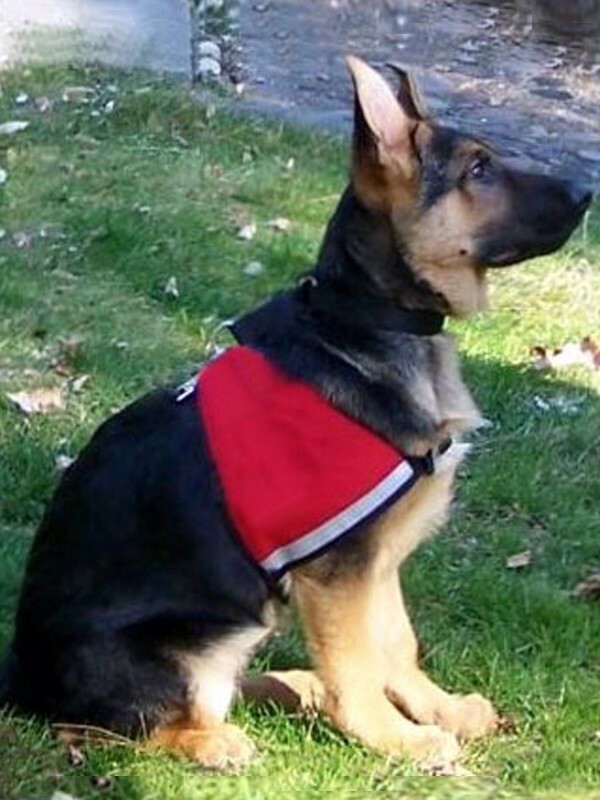 Made from 600 denier polyester, this vest is never too heavy or hot for your ESA or service dog - even during the hottest months. 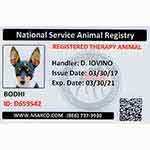 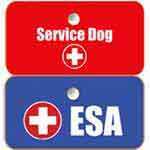 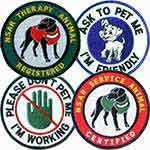 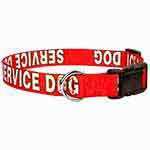 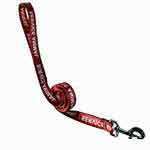 Many customers prefer to customize their ESA or service dog's attire with the patches they choose. 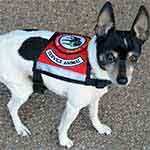 Purchase this vest with confidence and remember, this vest is guaranteed for 12 full months against defects!